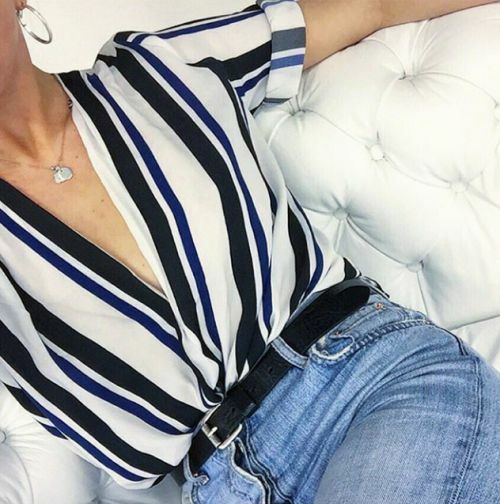 We are constantly bombarded with new trends, colors, styles but this print never disappear from our closets, I got all the new trends for this Spring/Summer but with a touch from the past, the stripes. You can be wearing a casual sandals but you will always look stylish if you wear stripes. Check out my favorite under $100 down below! That denim stripe skirt and also the white one are everything!